Explosive Sprint Of Male Athlete On Road Surface With Strong.. Stock Photo, Picture And Royalty Free Image. Image 37868451. 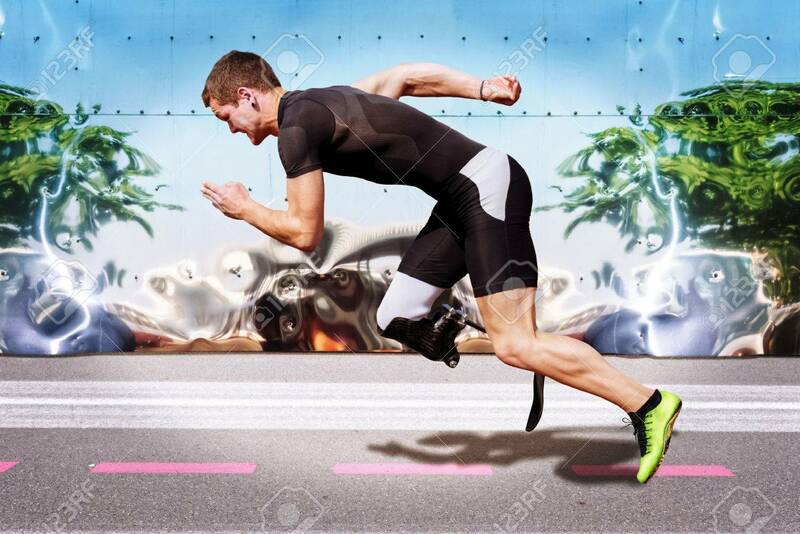 Stock Photo - Explosive sprint of male athlete on road surface with strong reflecting metal background. Filtered version. Explosive sprint of male athlete on road surface with strong reflecting metal background. Filtered version.